What is Extension About in Alabama? Do I need a Private or Commercial Permit? How do I obtain a Commercial Permit? 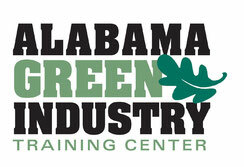 The Alabama Beginning Farms Project provides special emphasis to the training needs of military veterans interested in specialty crop production. 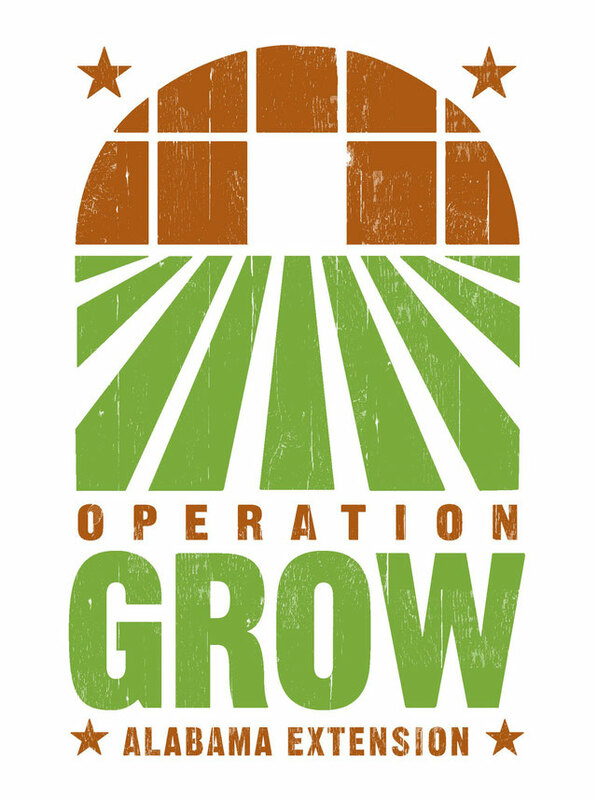 Originally developed by Chris Becker (County Extension Coordinator, Limestone County), the Operation Grow project supports county-based efforts that are inclusive of all veterans and their families with access to information and resources statewide. If you are interested in a training curriculum in your county (e.g., Farmer 101 curriculum), we request you to contact the nearest regional extension agent and start the conversation. Typically, state and nonprofit agencies are also part of a local collaborative network. Below are some examples of grassroots efforts. We thank the Alabama Department of Veteran Affairs and the Alabama Indian Affairs Commission for supporting these efforts. Contact a Commercial Horticulture Regional Extension Agent or Extension Coordinator who organize Farmer 101 or advanced training series for producers. For finding out more information about training for community gardens and market gardeners, please contact a Home Grounds Regional Extension Agent. Below are some examples of the grassroots efforts. 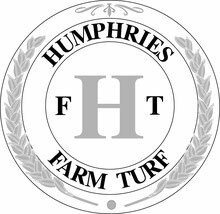 More resources can be found on the Beginning Farmer topics page or Beginning Farmer Program page. Education Day is Wednesday, January 15, 2020. Trade Show is Thursday, January 16, 2020 - Friday, January 17, 2020. AGITC Sponsors needed for 2019! We are looking for sponsorships of the AGITC. If your firm is interested, please contact the AGITC for more information. Many thanks to our continued Sponsors! 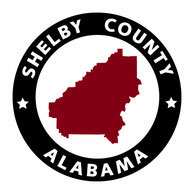 Need Lodging Information for Shelby County, Alabama? Click here to go to Shelby County Tourism Page for Lodging Choices!